Find out what it’s really like to do an apprenticeship at Arup, with videos from the very people taking part in the programmes. 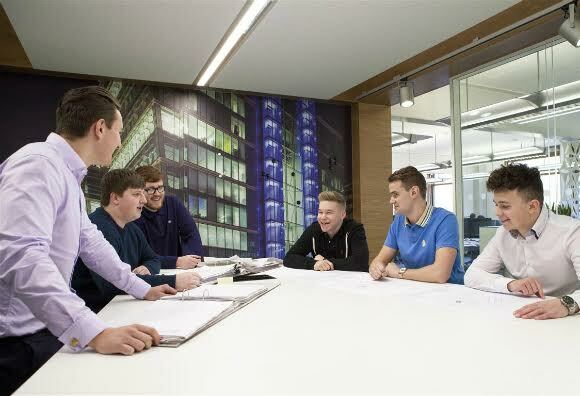 We caught up with Arup’s apprentices to talk about the programmes, why they chose to do them and the best aspects of the schemes; and also found out what a typical day could look like if you chose to follow the same path. Neil initially took architecture at university but found he was more interested in the practical side of the subject than the theoretical, so applied for a programme at Arup. He especially enjoys the learning and development aspect to his apprenticeship. 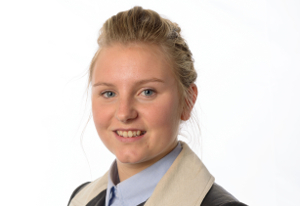 Gemma wanted to pursue engineering and design, and heard that Arup had a good reputation for apprenticeships. She has worked on some seriously high-profile projects such as the 2022 World Cup stadium in Qatar. As well as the 3D and 2D work he does, and a scholarship he won, Luke also talks about the social side of his programme – going on holiday with new work friends, and playing football with colleagues. "One of the best things about my job is that the tasks I carry out vary from day to day, making no day the same. Besides creating 2D design drawings and creating 3D models, I also regularly have the opportunity to create automation tools that can be used across multiple jobs." 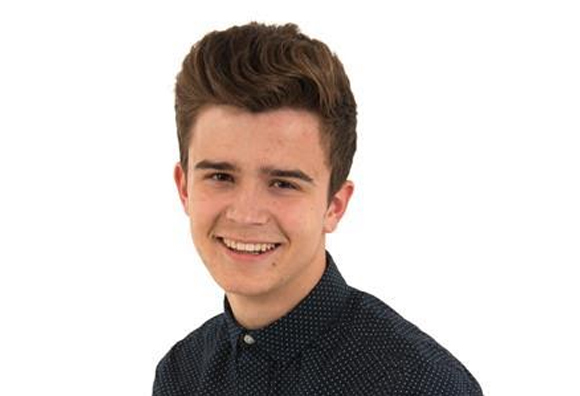 Jack decided against university and opted for an apprenticeship so he could work and learn at the same time. He says the ethos of Arup is a big draw, and that he is now actually planning on heading to university after he completes his apprenticeship. Once the standard procedure of getting into the office and making a cup of tea has been completed, the first thing I will do once my computer is turned on is check through my emails and see what needs doing for the day. One of the best things about my job is that the tasks I carry out vary from day to day, making no day the same. Besides creating 2D design drawings and creating 3D models, I also regularly have the opportunity to create automation tools that can be used across multiple jobs. A key responsibility of mine as a technician is ensuring that all drawings/ models I create conform to client specified standards (e.g. Network Rail), whilst maintaining a project drawing register ensuring that all metadata (versioning, re-visioning etc) is correct for issue. Being fortunate enough to work at a company like Arup means that I have had opportunities to work on a variety of high profile jobs. One such project is Crossrail's £50m upgrade of the Ilford Yard Depot, of which I have been heavily involved in creating various design drawings, modelling components in 3D and assisted in answering technical questions sent to us by the Principal Contractor. As well as Ilford Yard Depot, I have also been heavily involved in the highly publicised Great Western Route Modernisation (GWRM) programme which involves electrifying the railway between Swansea and London, thus helping to reduce travel time for commuters and improve passenger congestion on trains. For this project, I worked closely with an Electrification Engineer who developed my knowledge of Overhead Line Equipment (OLE), as well as giving me the opportunity to manage the creation of design drawings, 3D models and automated tools for various aspects of the project.